‘Ver’ is the first new material we’ve heard from Cork produced REID since his terrific debut EP last summer. 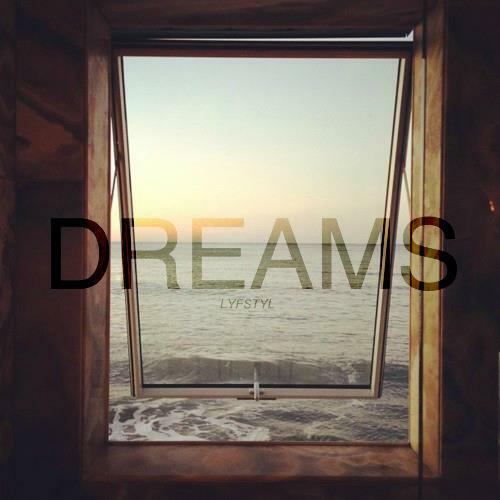 The track will feature on the Dreams compilation from LYFSTYL music blog and will be available in full on February 14th. ‘Ver’ is quite different to what we’ve heard a lot more at ease than what we’ve heard previously, breaking softer ground it draws you into a dreamlike trance, carrying you above the clouds. REID takes to the road soon with some of Ireland’s finest electronica artists right now for seven dates across the country as part of the Lightbox tour.